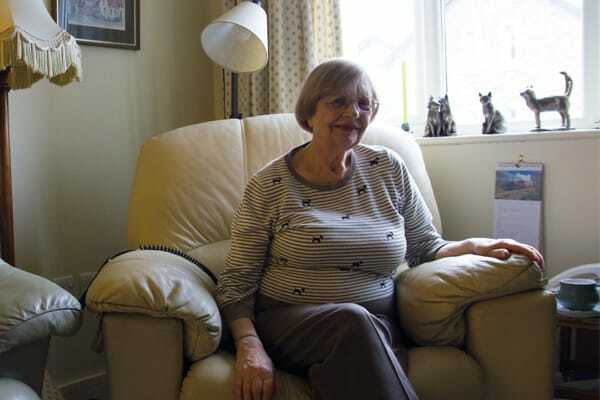 Retired social worker Joy not only made the life-changing decision to sell her family home recently, but also to move to a totally new location. She had lived in the same rural area of North Buckinghamshire her entire life but decided to move to the island to be closer to family. She explained that local developers Hartford Homes had been helpful in the whole process, letting her a vacant apartment while they made hers ready and helping her to move in. To help her settle in to a new area and meet new people, Joy became a member of the local University of the Third Age, along with other community associations. The U3A is an international organisation for retired people and has main monthly meetings along with smaller groups. Joy hosts weekly Rummikub groups and Mahjong groups in her apartment, helping her to retain an active social life and to make the most of retirement. There are now only 2 apartments remaining at St Ninian’s Court. Prices start from just under £250,000 and a show home is open to the public every Friday from 1pm to 4pm.